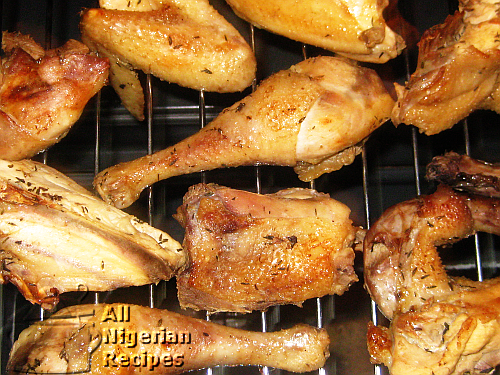 AllNigerianrecipes.com reserves this section solely for the description of certain tasks that are crucial to preparing Nigerian food recipes. Many cooks can easily prepare some recipes but are discouraged because they are not familiar with a certain stage in the cooking process. For instance, some people have complained that because they only have access to dry bitter leaves, their bitterleaf soup does not taste good. Whatever they do, the bitterleaf is still dry to the bite and makes the soup inedible. 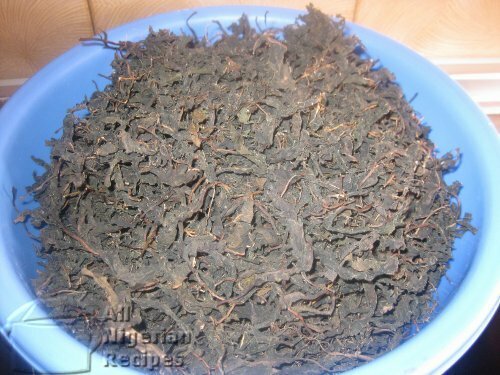 The article: How to convert dry bitterleaf to fresh details the procedure you need to follow to make your dry bitter leaves as good as fresh. Do you prefer videos? Then click here to watch all the cooking tasks videos in one place. 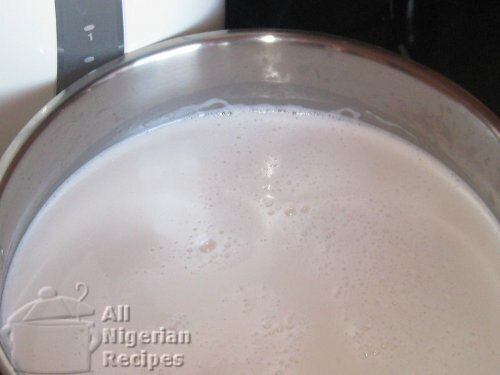 Are you wondering if it is possible to use popcorn to make akamu/ogi? You need to see this experiment. 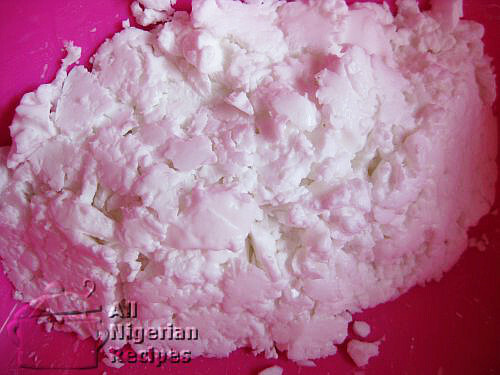 Learn how to process your own yellow or white Nigerian Akamu (Ogi or Pap) from scratch. Those who are intolerant to MSG (Monosodium Glutamate) know the importance of staying away from stock cubes that contain MSG. Learn how to make your own stock cubes at home. 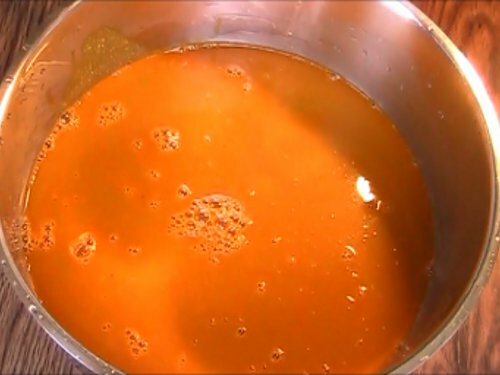 Learn how to extract the concentrate for your Banga Soup/Stew and other soup recipes. Don’t miss the freshness of homeland Bitterleaf soup ever again. 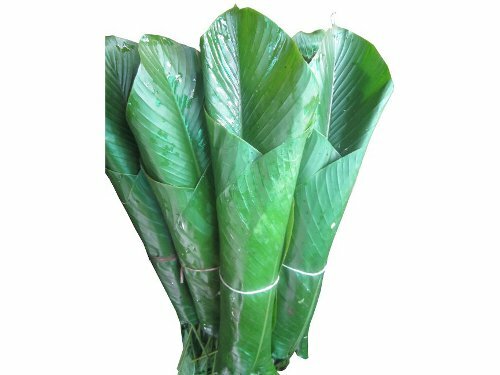 Leaves add a special flavour to the Moi Moi and they are 100% natural. Find out how to make the wraps. 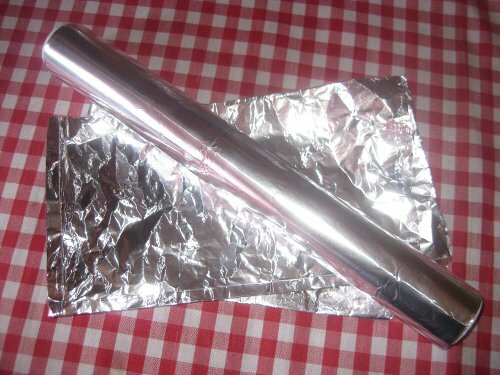 These presentable home-made aluminium foil bags cooks Moi Moi fast. 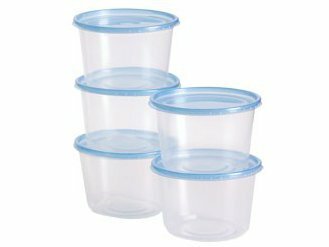 My least favorite Moi Moi container. Use it as a last resort. Find out why. 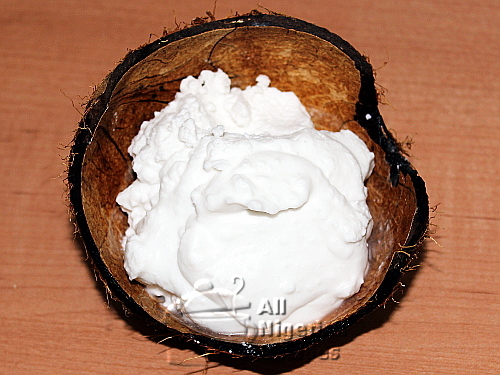 Here’s how to make the unadulterated virgin coconut oil for your hair, body and coconut oil pulling. 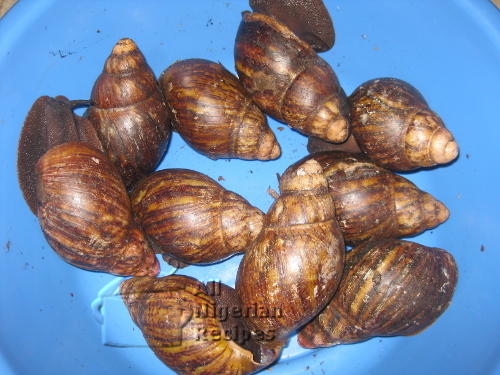 The detailed explanation on how to remove the slimy substance from snails before using the snails in your Nigerian cooking. 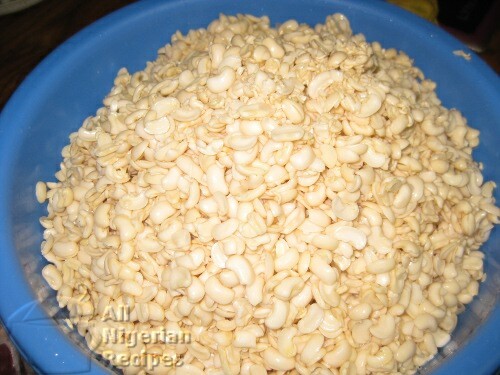 Some Nigerian beans recipes require you to remove the beans coat before preparing the recipes. Learn how to do this. Are you a beans hater because of indigestion? 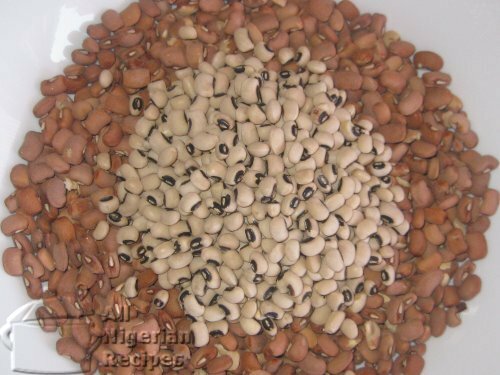 Follow these tips and you will fall in love with beans. 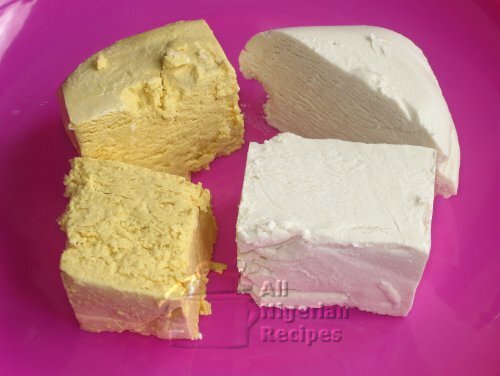 You cannot cook Nigerian Moi Moi without reading this first. 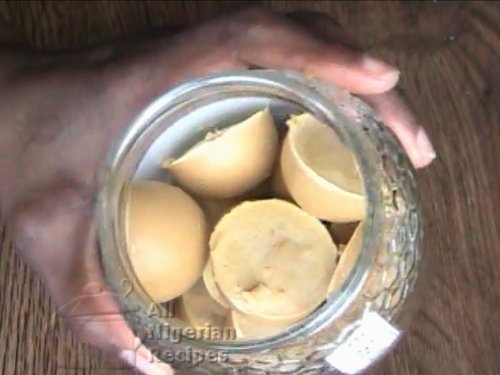 Make the starch for your Starch Fufu, Spring Rolls Wrappers, even your clothes, at home. 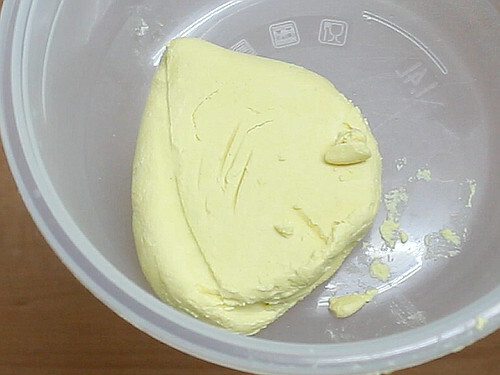 Be acquainted with this procedure and you will never buy the tinned coconut milk again. 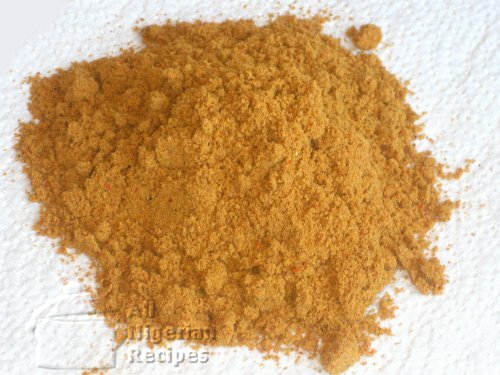 Learn how to make suya spice like the suya gurus of Nigeria. 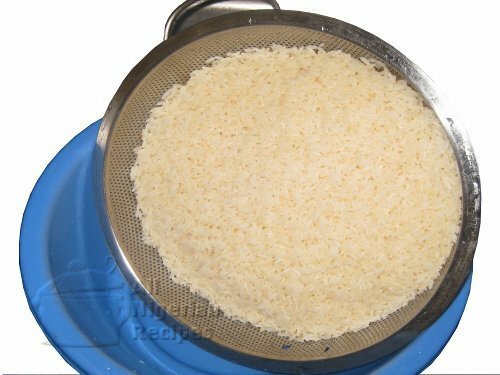 Do you know that how you parboil your rice can influence how your rice recipes turn out?